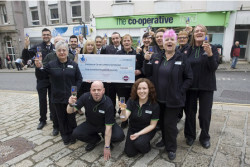 The story of the Penzance Co-op syndicate that won the most recent UK Thunderball jackpot is not very impressive if we strictly consider the sheer amount won. 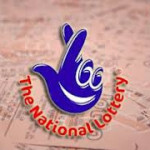 The 16 staff members won a total of £500,000, which means that each of them will receive slightly above £31,000, hardly a life-changing amount. 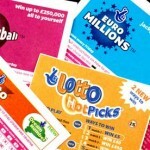 What makes this case interesting is that the 16 winners announced that they have no intention of quitting their job and look forward to purchasing plenty of lottery tickets as a syndicate. The 16 employees have been playing as a syndicate for a while and the UK Thunderball jackpot has been often on their mind as this was their favorite game. 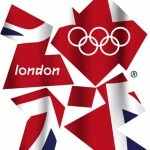 Until recently, the amounts won were barely enough to cover the cost of tickets, but perseverance paid off eventually. 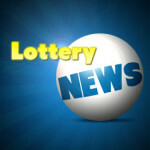 Immediately after learning that the ticket purchased for the September 21 drawing was a winner, the lucky players gathered together in the center of Penzance to properly celebrate the event. Customers and neighbors alike joined them which comes as no surprise given the fact that the staff and management are famous for friendliness among locals. When interviewed, customers told reporters that they are thrilled with the fact that the £500k UK Thunderball jackpot was won by this particular syndicate. They are obviously happy about the fact that none of them plans on quitting or relocating, which means that they will enjoy their friendly and professional services for many months to come. This is not something that happens often when players win a big amount, but then again due to the fact that the jackpot was split evenly among 16 members, their share is not enough to warrant even a lengthy vacation. Reporters knew that they would have a hard time interviewing all the winners, to find out what they intend to do with the money. Unlike individual winners who have one story that the media can present to its audience, the 16 members of the syndicate have different expectations and plans for the future. Wendy Uren will spend most of the money on home improvements, as she couldn’t afford to refurbish the inside of the home until now. Daniel Symons was recently promoted and was about to move to his hometown on the very day the syndicate won the UK Thunderball jackpot. He has a vacation at the horizon and plans on spending it by taking the kids to Disneyland at Christmas and use the rest of the money to replace their aging car. Colin Coombs who set up the syndicate in the first place with his partner Norma Barron, will also undertake minor home improvements and they plan on running the syndicate in the future. 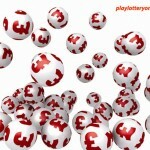 Check out the UK Lotto and Thunderball Lottery Winning Numbers as well.